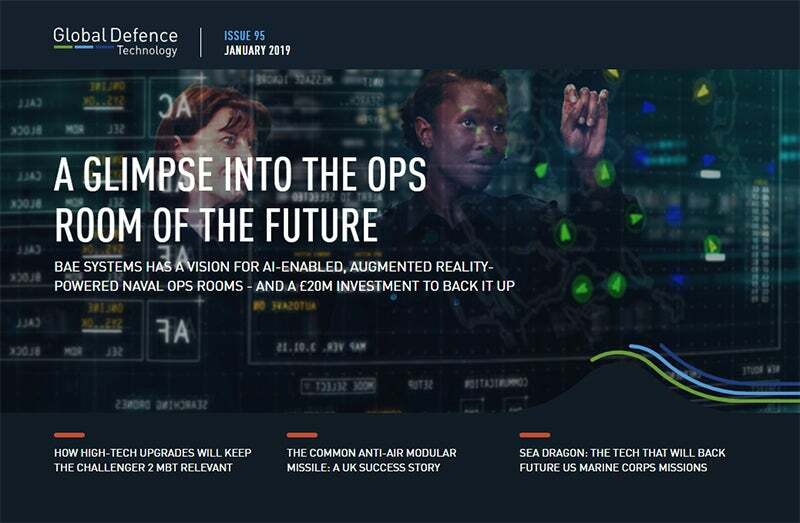 In this issue: A glimpse into the ops room of the future, high-tech upgrades for the Challenger 2 MBT, the Common Anti-Air Modular Missile, the tech that will back future US Marine Corps missions, and more. BAE Systems has a vision for the naval operations room of the future, and a £20m investment to back it up. 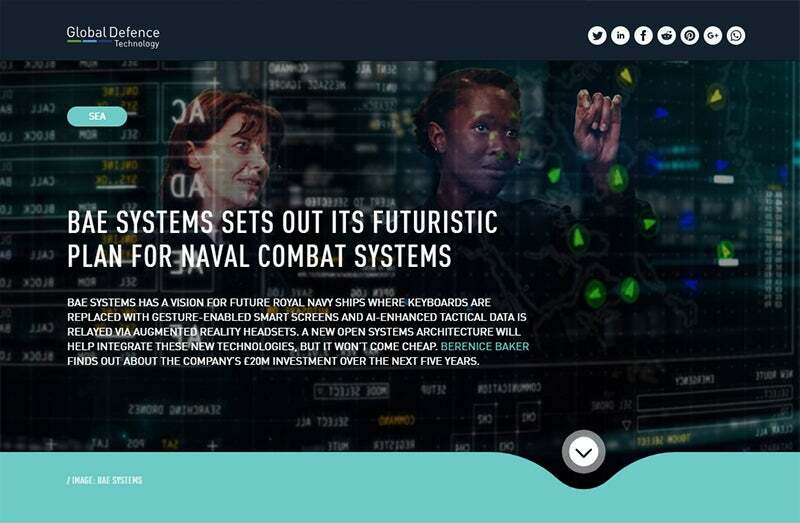 We find out how the company plans to develop AI-enabled, augmented reality-powered systems to support the Royal Navy’s requirements for future combat systems. 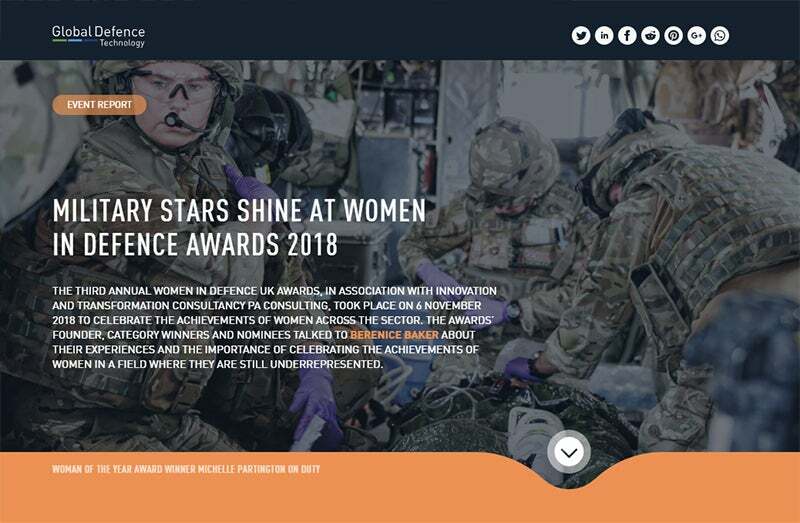 Last year’s Women in Defence UK Awards was the biggest yet, with more than 300 nominations received from across the defence community including the Armed Forces, government departments and defence industry. We speak to some of the winners to find out about their work in the defence sector. 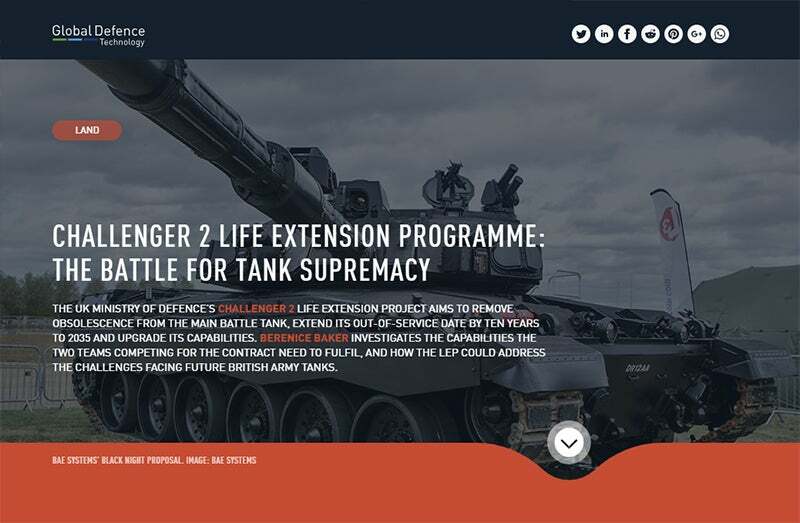 The UK Ministry of Defence’s Challenger 2 Life Extension Project aims to remove obsolescence from the main battle tank, extend its out-of-service date by ten years to 2035 and upgrade its capabilities. We take a look at the tech that’s going into it. We also look inside the success story of MDBA’s Common Anti-Air Modular Missile, explore the technologies that will back up the US Marine Corps’ future missions, and find out how South Korea is working to develop its blue-water capabilities. 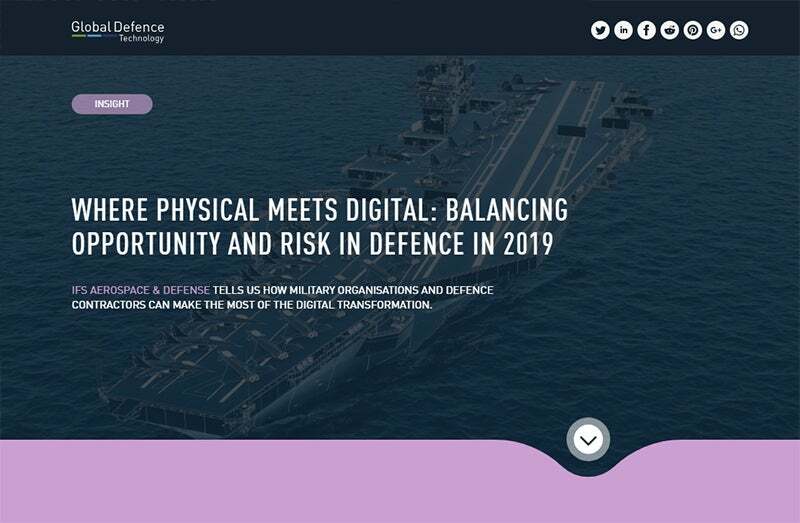 IFS Aerospace & Defense tells us how military organisations and defence contractors can make the most of the digital transformation. The UK Ministry of Defence’s Challenger 2 Life Extension Project (LEP) aims to remove obsolescence from the main battle tank, extend its out-of-service date by ten years to 2035 and upgrade its capabilities. Berenice Baker investigates the capabilities the two teams competing for the contract need to fulfil, and how the LEP could address the challenges facing future British army tanks. 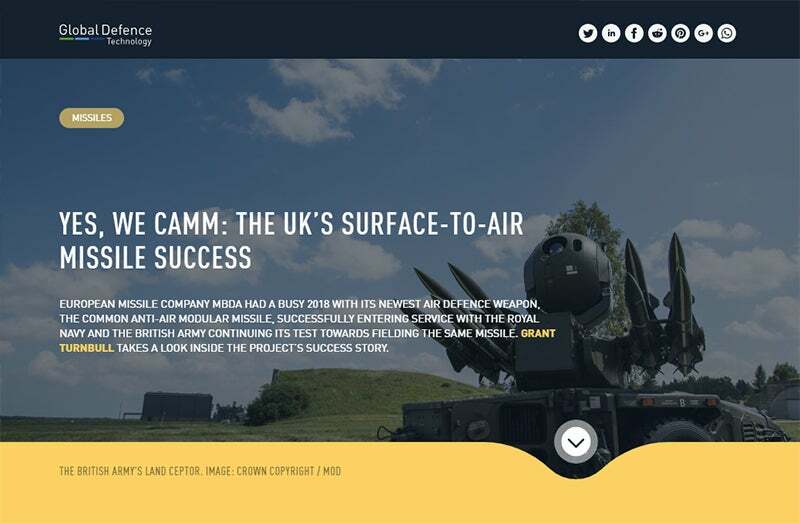 European missile company MBDA had a busy 2018 with its newest air defence weapon, the Common Anti-Air Modular Missile, successfully entering service with the Royal Navy and the British Army continuing its test towards fielding the same missile. Grant Turnbull takes a look inside the project’s success story. 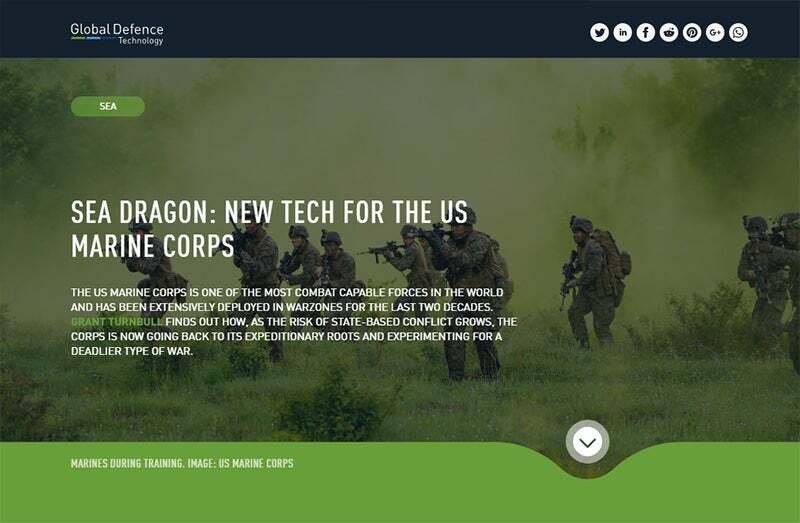 The US Marine Corps is one of the most combat capable forces in the world and has been extensively deployed in warzones for the last two decades. Grant Turnbull finds out how, as the risk of state-based conflict grows, the corps is now going back to its expeditionary roots and experimenting for a deadlier type of war. 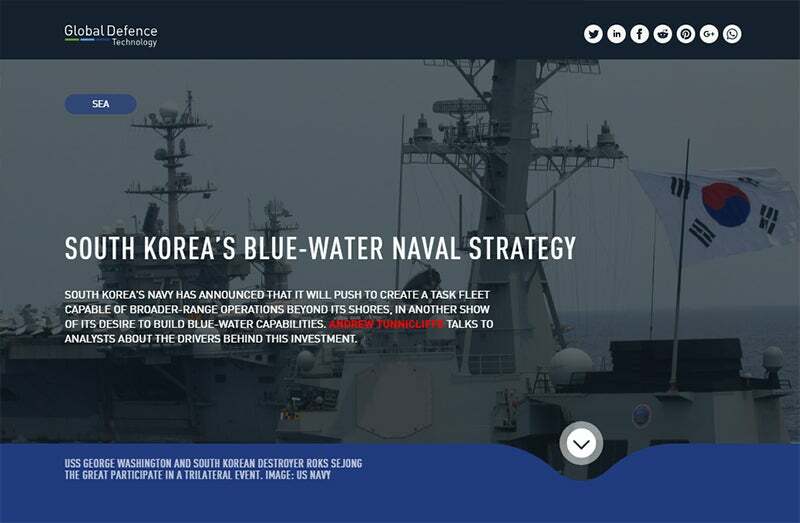 South Korea’s navy has announced that it will push to create a task fleet capable of broader-range operations beyond its shores, in another show of its desire to build blue-water capabilities. Andrew Tunnicliffe talks to analysts about the drivers behind this investment. At the end of last year British troops tested a range of new unmanned technologies including surveillance drones and unmanned vehicles during the first Autonomous Warrior exercise. We take a look at some of the prototypes that were trialled for future combat use. We also check out the US Army’s new body armour which can be tailored for a wider range of missions, and find out about a new quantum light source created by US researchers that has the potential to lead to more secure communications and enhanced sensing capabilities for soldiers. Plus, we speak to Leonardo about its infrared search and track technology for fighter aircraft, explore the US DoD’s planned investment in directed-energy systems for missile defence, and find out about Polaris Consulting’s Ants on Deck routing algorithm for autonomous surface vehicles.